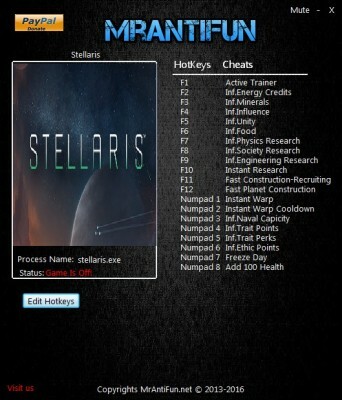 On this page you can download Stellaris trainer for free and without registration. This trainer +20 developed by MrAntiFun for game version 2.2.7 MegaCorp DLC. 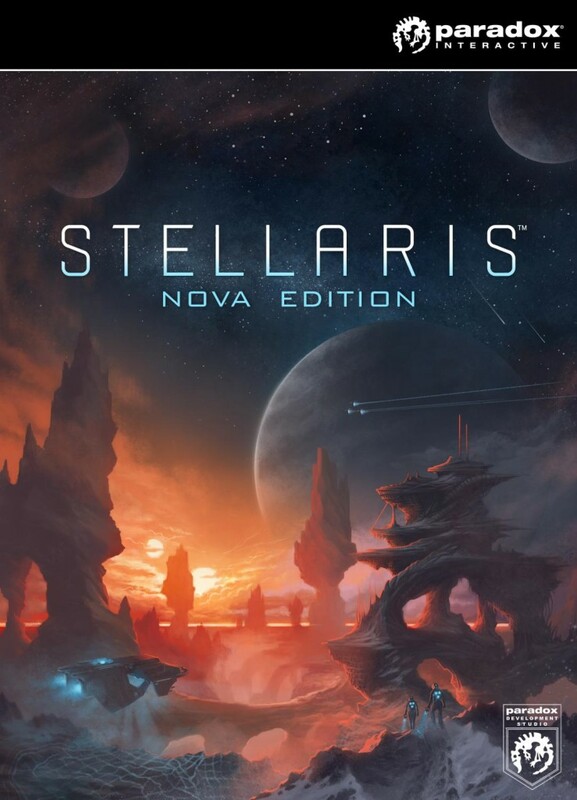 If you experience any difficulty in the game «Stellaris» or just want to have fun, this cheat is created specially for you! To download Trainer, use the link at the bottom of the page.